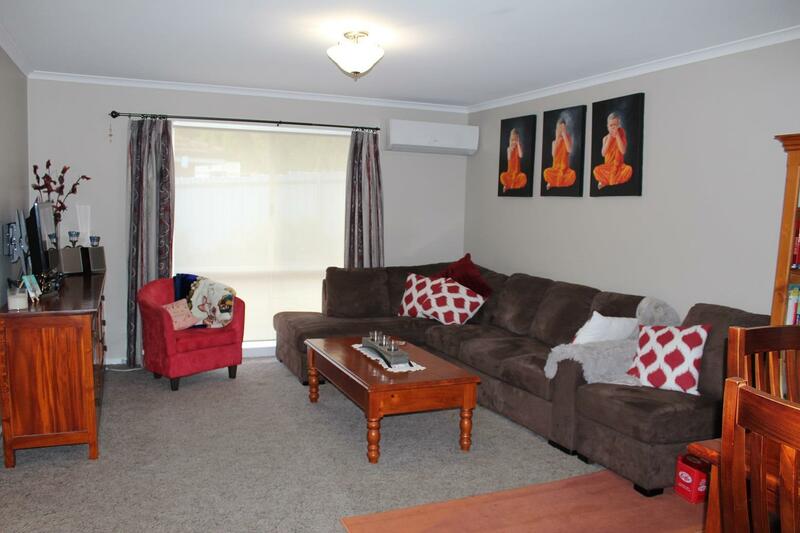 You will fall in love with this beautifully presented spacious townhouse, situated in a picturesque setting offering all the extras and more. 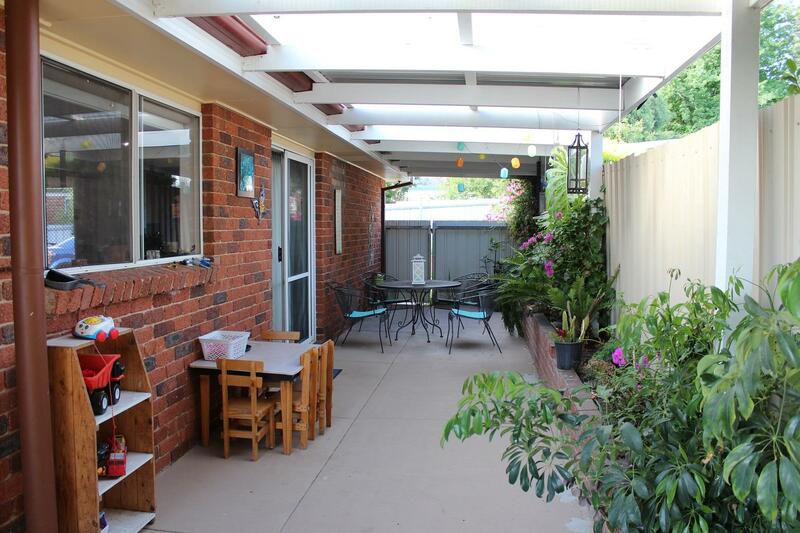 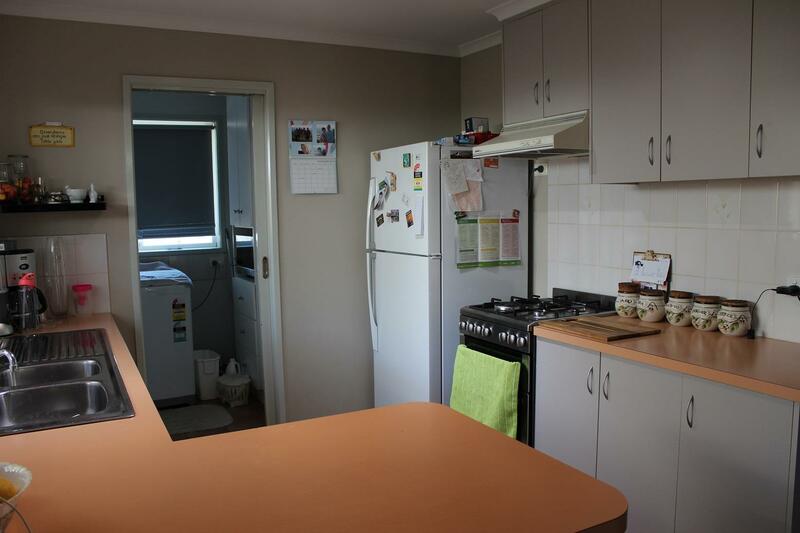 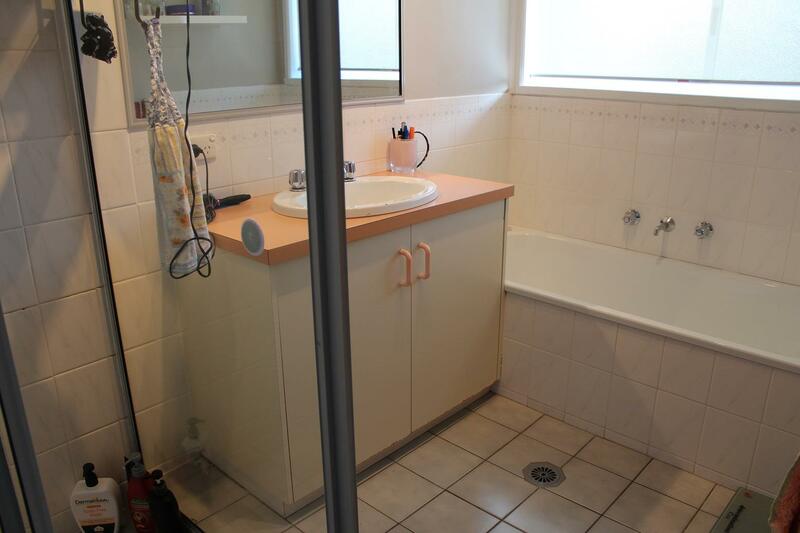 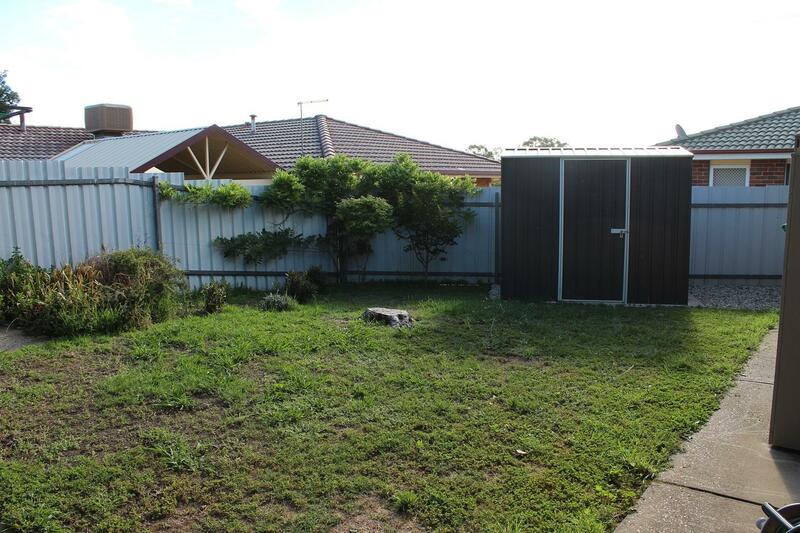 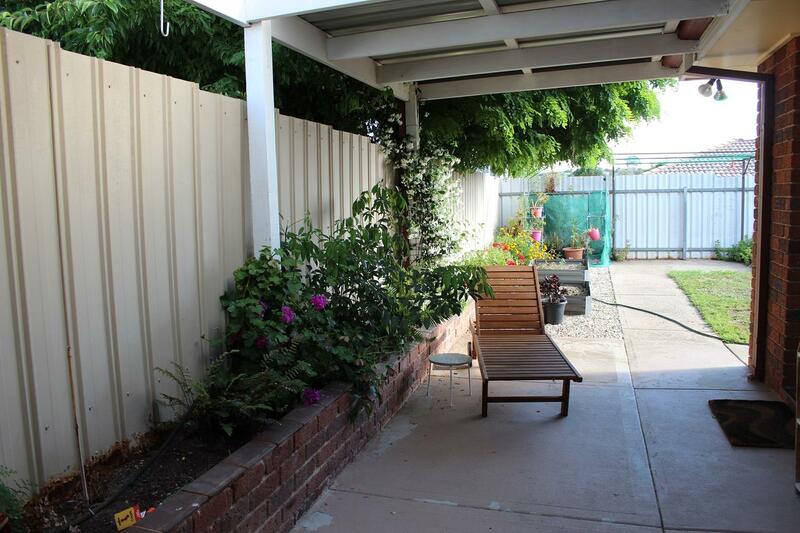 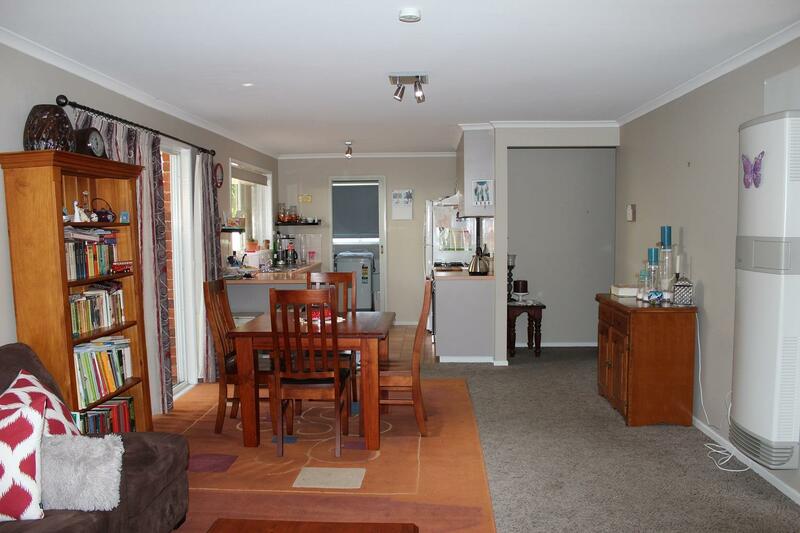 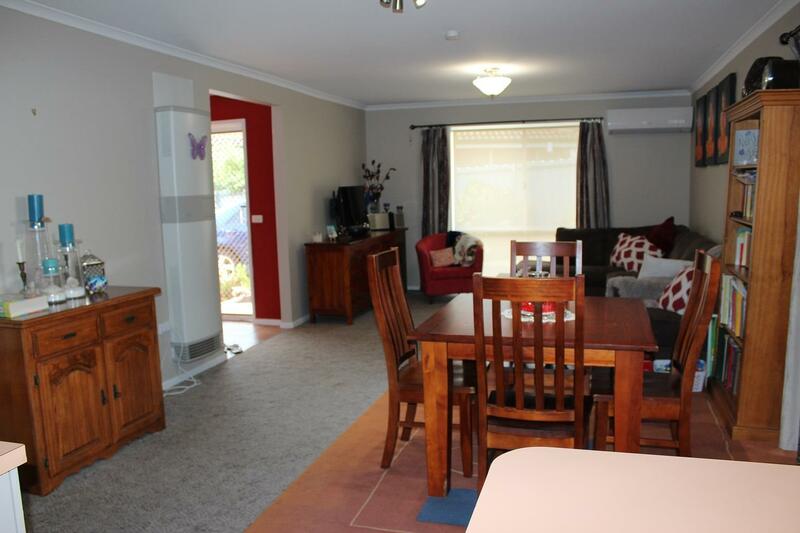 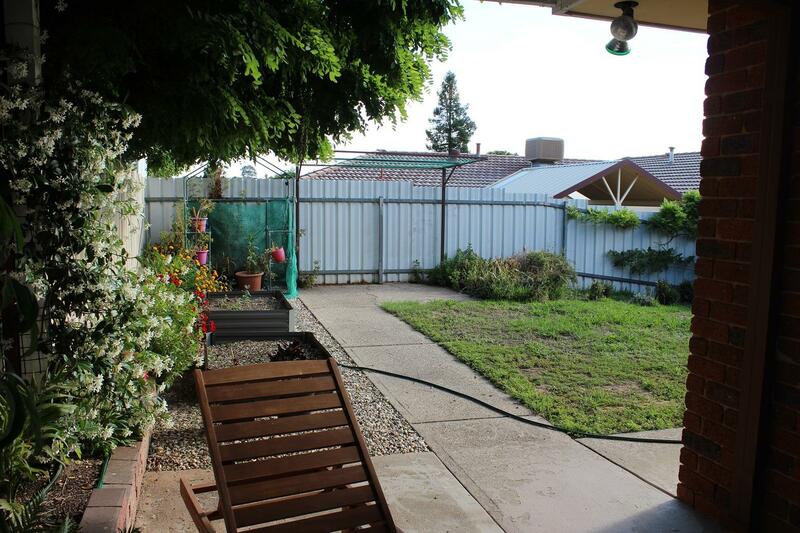 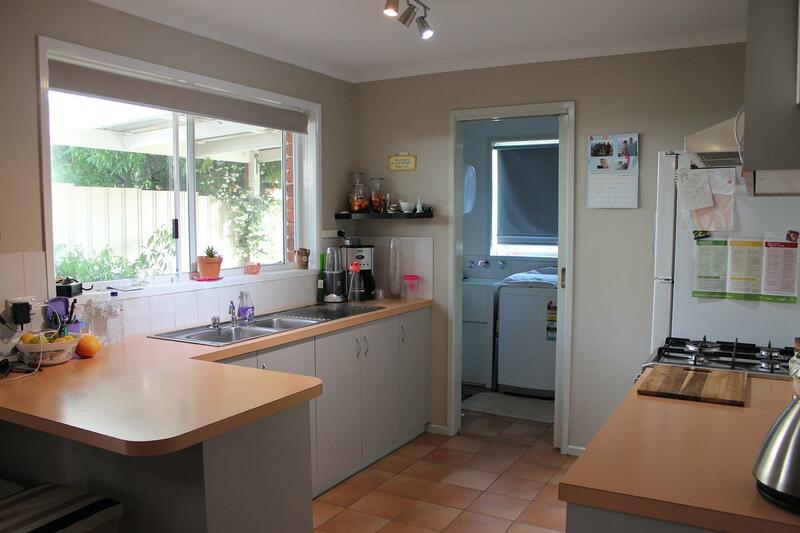 Ideal for investors with the benefit of a secure long-term tenant. 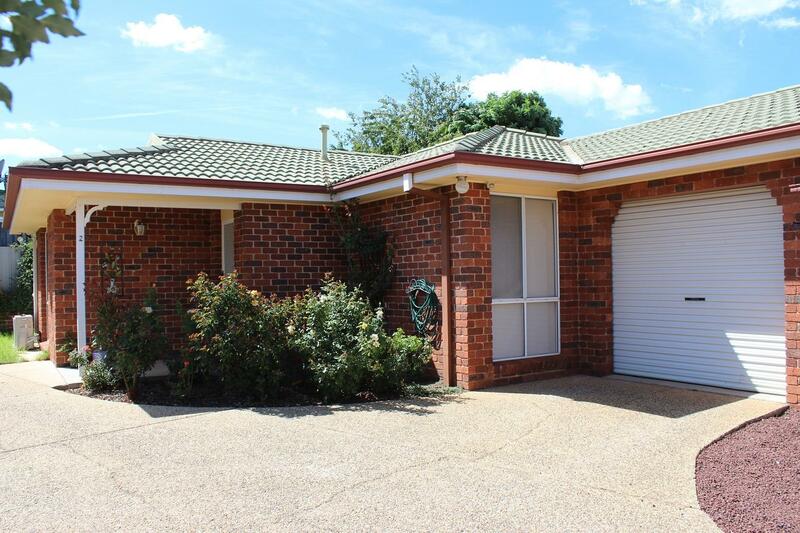 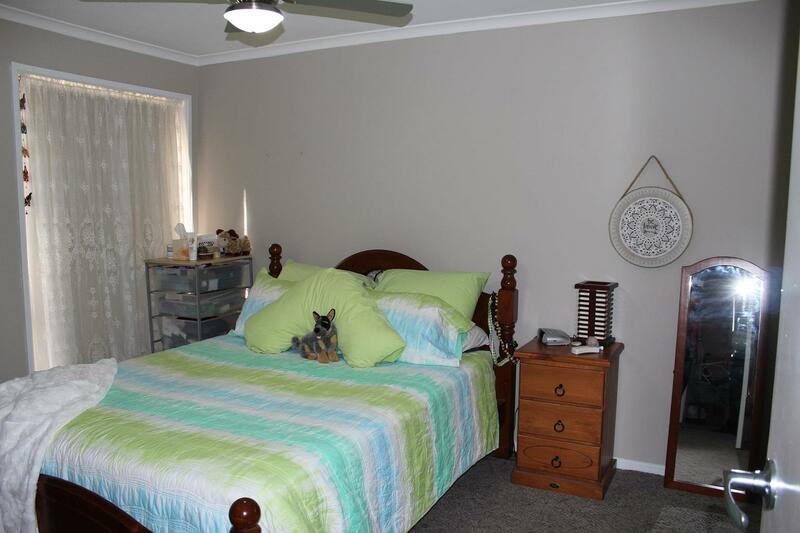 Dear Georgette, I am interested in 2/46 La Fontaine Ave, Lavington, NSW 2641, Listing Number 2861673 which I found on http://georgettenehme.com.